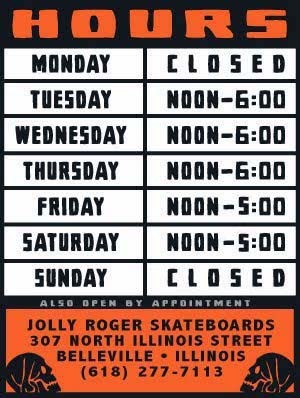 Jolly Roger Skateboards: Kingshighway. This Saturday Night. Be There. Kingshighway. This Saturday Night. Be There. The first Night Light Session of the year at Kingshighway will be on Saturday March 12 around 7:30! If you haven't been to one of the night sessions, you need to come out and join the fun. For more info click HERE.